Taylor-Made Adventures specialises in uniquely individual tours and experiences and our unique knowledge enables us to pick out the very best experiences suited to your exact wishes. 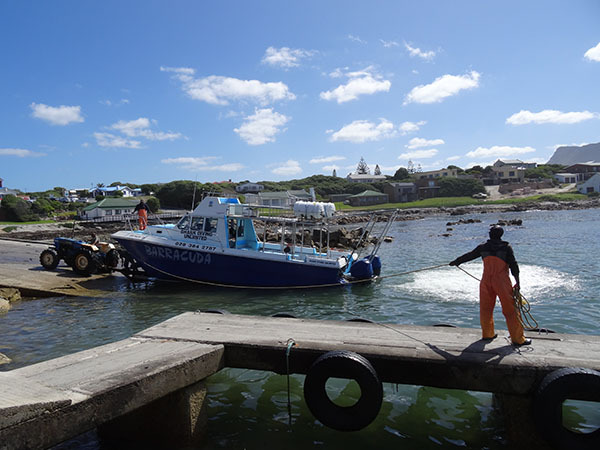 We know vibrant and beautiful Cape Town, the winelands of Stellenbosch, Franschhoek & Paarl, and the world-famous whale watching village of Hermanus and everything in between like the back of our hands, including the more “off the beaten track”excursions and attractions. 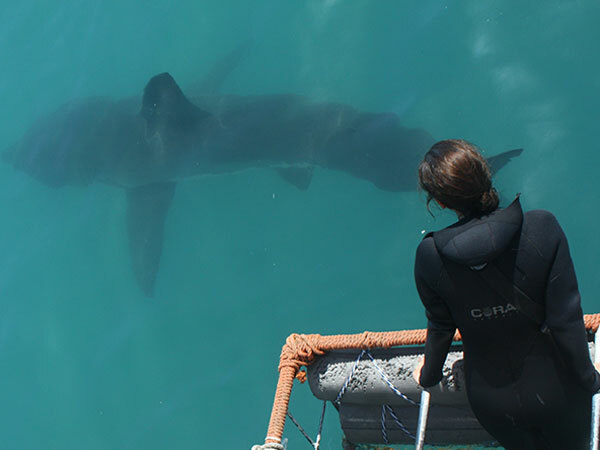 We want you to feel like you have the benefit of an insider who knows exactly what will make for the most memorable trip: anything from kayaking along the Atlantic Seaboard, mountain biking in Tokai forest, world-class golf, hiking up Table Mountain, segwaying through eco vineyards or the most daring – open water, shark cage diving. 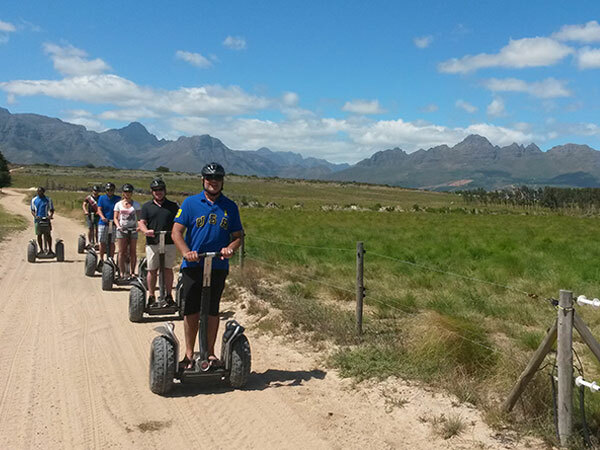 And the most popular tour of all, wine tasting throughout the spectacular Cape Winelands! 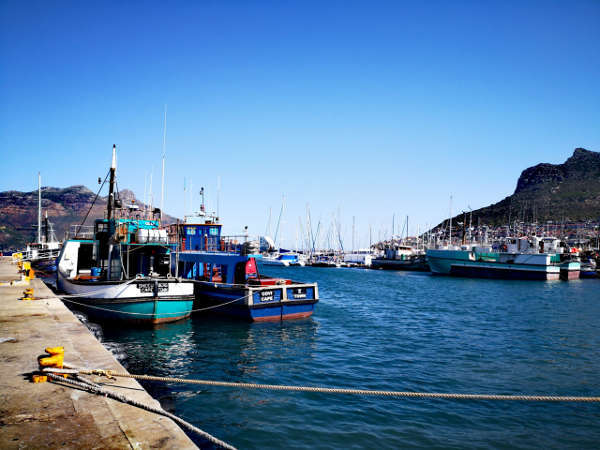 For a change of pace, we can also organise scenic trips around the awe inspiring Cape Peninsula, arrange lunches at the best restaurants, visit trendy craft beer breweries or bespoke wine tasting and wine pairing at old-world Cape Dutch homesteads or modern architectural gems. Tell us what you dream your trip will be and we will exceed your expectations and make it happen, with friendly and personal service. Let Taylor-Made Adventures show you the best that the Western Cape and the country has to offer. 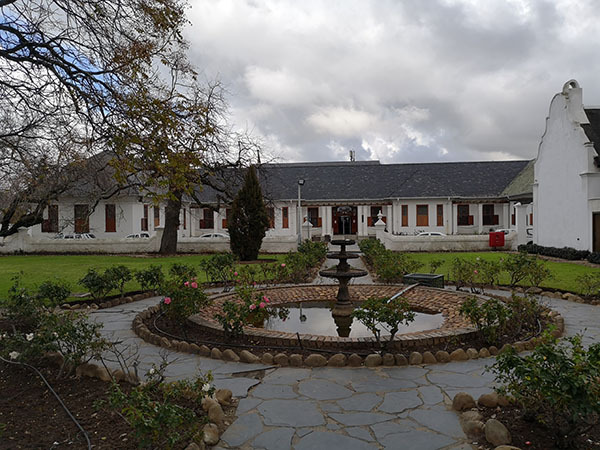 The Cape Winelands offer various routes to explore, all the way from Cape Point to the more well-known routes in the area known as the “Boland” and beyond. 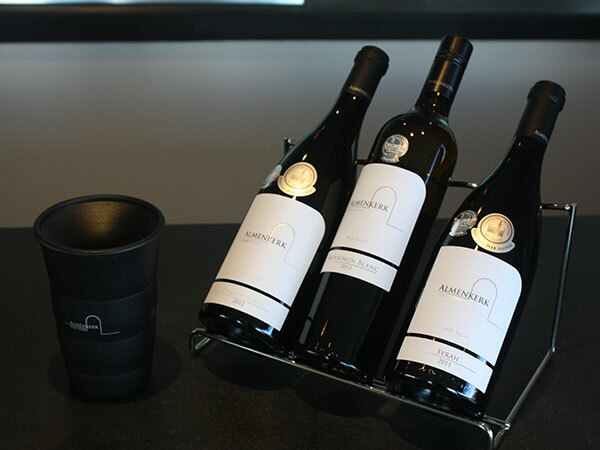 Stellenbosch, Franschhoek, Paarl, Worcester and Wellington Wine Routes are of the most frequently visited and most picturesque, offering world class wine, food and scenery. 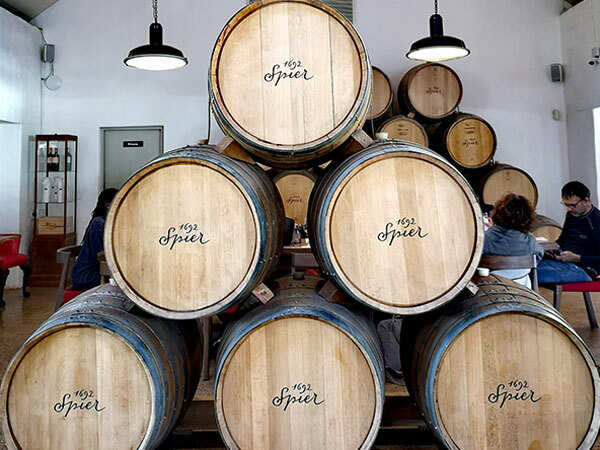 The Cape Winelands is vast and filled with events and happenings, so make sure you set enough time aside to enjoy the beautiful surroundings, taste wine, and participate in numerous events hosted by the various regions. From Table Mountain, Cape Point Nature Reserve, Robben Island and the V & A Waterfront, to name just a few, we’ll take you there! 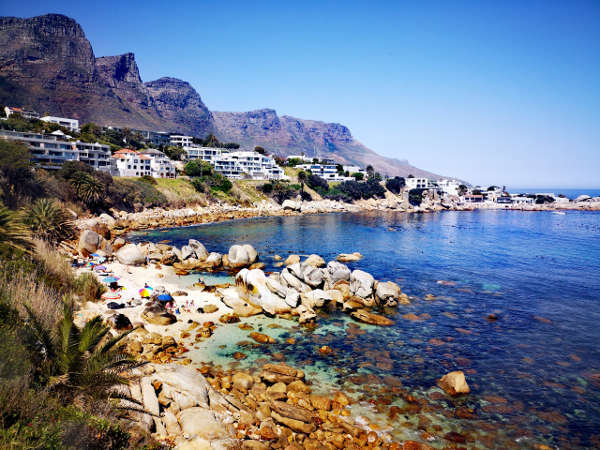 Cape Town is considered to be one of the most beautiful cities in the world, and once you’ve been here, it’s easy to see why. Venture further afield to the Whale Coast for some spectacular scenery and the best land based whale watching in the world. Venture up the West Coast for some perfect beaches and great hospitality or venture further inland to discover quaint little towns, historical sites and more beautiful scenery. If you’re the adventurous sort, South Africa is the country to come to. Shark cage diving, bungee jumping, zip lining and watersports are hugely popular and very accessible. If you enjoy mountain biking or hiking, there are a myriad of trails to conquer in and around Cape Town for both beginners and the more advanced. 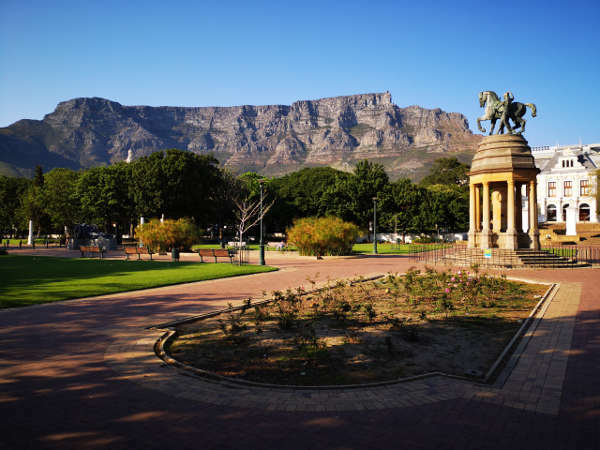 If you’re not keen on the outdoors, there are many fabulous restaurants, museums, theaters and world class shopping to indulge in. There’s something for everyone of all ages to enjoy, no matter the weather or time of year.